Discover what's inside an Asset Drop Heroines box! February's Heroines Drop features miniature from the incredible Lion Tower Miniatures. They have a brilliant range of female models to choose from, and we went with the fearless and fiery sorceress miniature! She's hovering off the ground on a wall of flames as she casts a spell at her enemies on the tabletop. But every heroine needs a team and so we also include a cute little Psuedo-Dragon miniature, part of Lion Tower's 'pets' range. To display the Sorceress miniature, we went with an impressive scenic base by Alien Lab - the 50mm Temple of the Wizard sculpture. There's enough room on the base for our heroines and her pet, making it the perfect diorama piece. 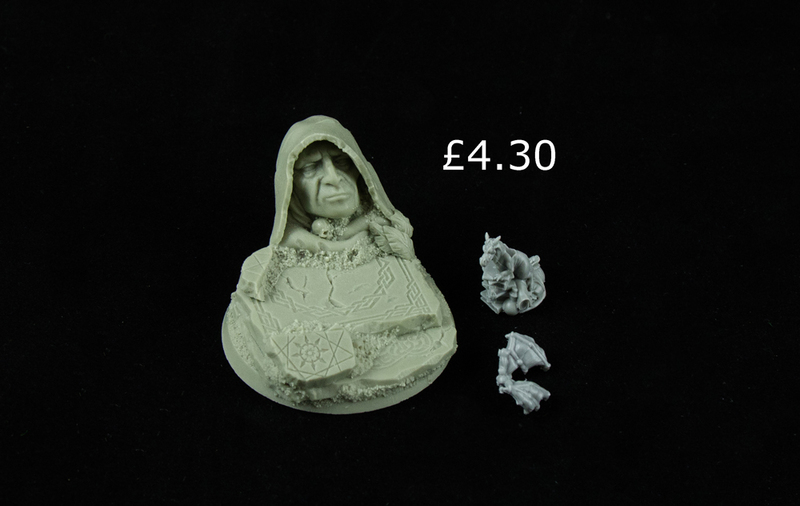 To complete February's box, we includes a trio of Reaper Clear Paints to paint the flames on our heroine miniature. These colours are bright and bold, making them a great choice for painting a dramatic flame effect! If you like the sound of February's box, you can sign up for the Heroines Drop by clicking this link. Inside every Heroines Box, we always include a detailed painting tutorial designed around the mini that month. For February's tutorial we go through how to paint a realistic fire effect on the heroine's fiery spell by using and mixing the Reaper Clear paints. "Wrathborn is a fun fast paced skirmish game with dynamic combat and activations. Set in the dark and mysterious world of Juttergard, Wrathborn has a heavy Dark Age feel to it with a nice slice of High Fantasy. Wrathborn is the brainchild of Lion Tower Miniatures’ resident game designer Rik Eddon. Rik has been painstakingly developing the game, it’s background and lore over the last 6 years (and is very pleased to finally see it all coming to fruit). 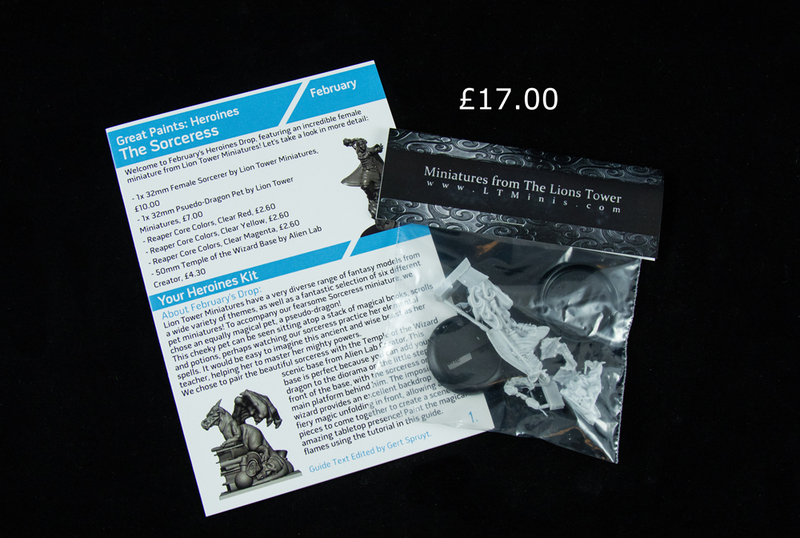 The miniatures have been sculpted by owner and sculptor Dan Kelly, following the same design ethos behind our RPG miniatures range. Wrathborn will feature four starting factions; The Norndrassel; The Children of Sha; The Kingdoms of Aner’a; and the Jade Empire. 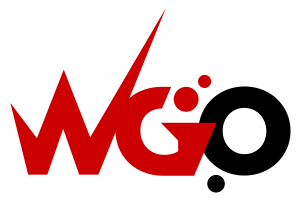 Each faction has its own uniquely identifiable aesthetic, feel and play style and we have plans to add many more as the story and game develops with time." Check out the Heroines diorama below, painted by one of our subscribers! 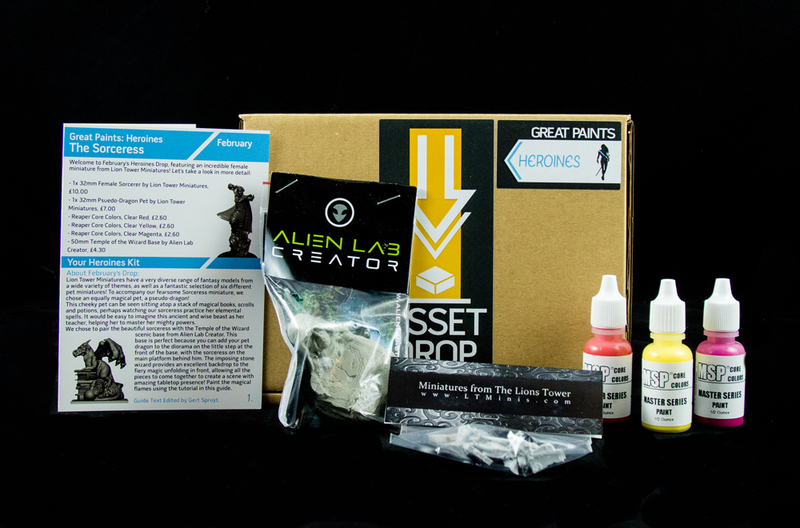 When we first saw this stunning base from Alien Lab Creator, we just had to feature it! 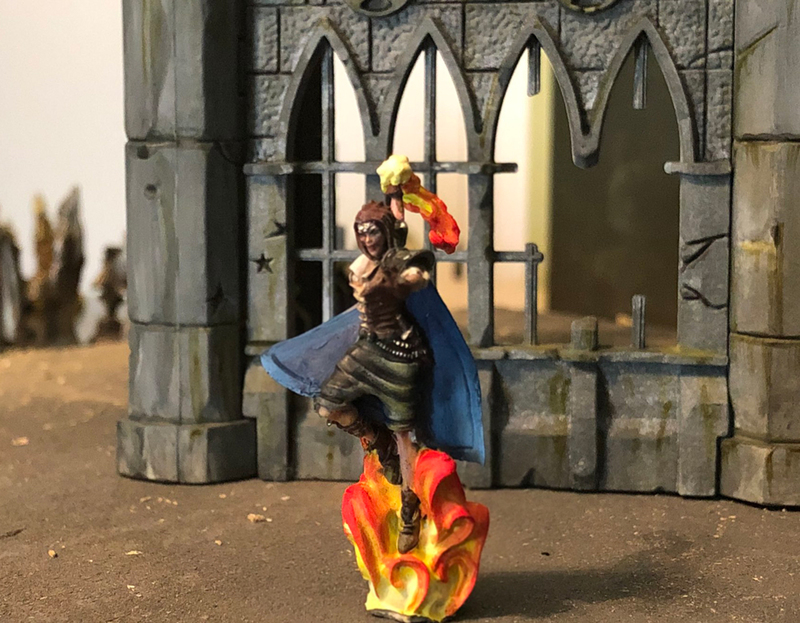 We had actually been holding onto this base from several months until we found the perfect miniature to go with it, and there was no doubt in our minds that would be the fiery heroine from Lion Tower Miniatures. 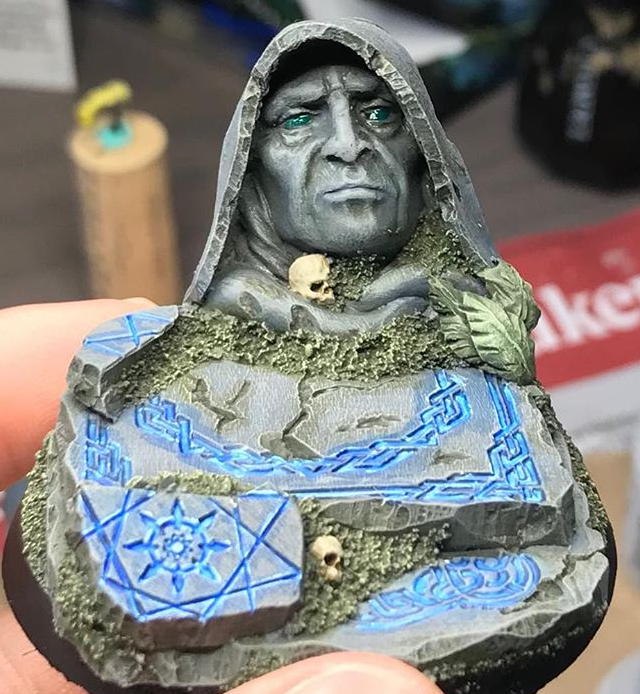 The detailing on this base is extraordinary and it is a joy to paint and have on the tabletop. You can also see the cute Psuedo-Dragon from Lion Tower in the picture. Such a great little mini! Painted by our subscriber @Cecilie_paints_minis and shared on Instagram! Finally, we chose to feature Reaper's Clear paints because they are paints made with only one pigment type (whereas most other colours use more than one). This means they are great for mixing and layering because of their pure nature, and therefore make the perfect trio of paint a fire effect. Our resident painter, Marc Shucksmith-Wesley, provided an excellent fire tutorial for the Heroines Drop this month using those Reaper paints! Places on our Heroines subscription are always limited with only a few opening up each month. Sign up for the latest box, if it's available, by clicking the link below!